There is a player on the Cavaliers who believes the earth is flat. His name is Kyrie Irving and he was born on the other side of what he must see as giant pizza box in a place called Australia. One might be inclined to imagine that anyone who thinks the earth is flat must have had a sub-par education. Kyrie went to a prestigious prep school in northern New Jersey, and later attended a place called Duke University. Either those two institutions are guilty of not providing their star athletes with the most basic of educations, or Kyrie chose to ignore the astronomy portion of his curriculum. Kyrie may be one of the only Duke alum who thinks the earth is flat, but he’s far from alone. Perhaps Kyrie and the others only believe in things which they can see with their naked eyes. Despite the likelihood that he’s spent more time at thirty five thousand feet than the rest of us, he’s been unable to see any curvature of the planet below, and therefore, it is flat (except the Rockies, which are bumpy). It’s interesting to wonder why there’s never been a fail video on YouTube featuring someone falling off the edge of the planet, excuse me, I meant plane. We can assume that Kyrie does not believe in the existence of atoms either. The building blocks of our world, in his mind, are small grains of sand – there’s nothing smaller. Wait until he gets old like me and his eyes go bad, then the smallest particle will be a poppy seed. Photosynthesis? Nope. The wind should also not exist. When the snow is hitting Cleveland sideways off the lake, it’s because gravity must have shifted. Santa Claus, on the other hand, is very real. He’s easy to spot at any shopping mall around December, and down at the liquor store once in a while buying blackberry brandy and scratch offs. Perhaps you’ve seen the commercial for Movantik, the special medicine for opioid induced constipation. For those of you who might not be in the know, one of the unfortunate side effects of opioid use is constipation. If the advertisements are to be believed, the usual laxative choices are simply inadequate for sphincter-cement due to OxyContin. To put it bluntly, milk of magnesia is no match for milk of the poppy. A wiser path to regularity for opioid users might be to stop taking them and eat a balanced diet with sufficient fiber. Of course, that advice is complicated by a more well-known side effect, known as addiction. I know what you’re thinking; this is a humor blog, and while (someone else’s) constipation is worth a chuckle or two, opioid addiction is no laughing matter. You’re right of course, and I’ll try to stay off the addiction aspect of this and focus on other things. 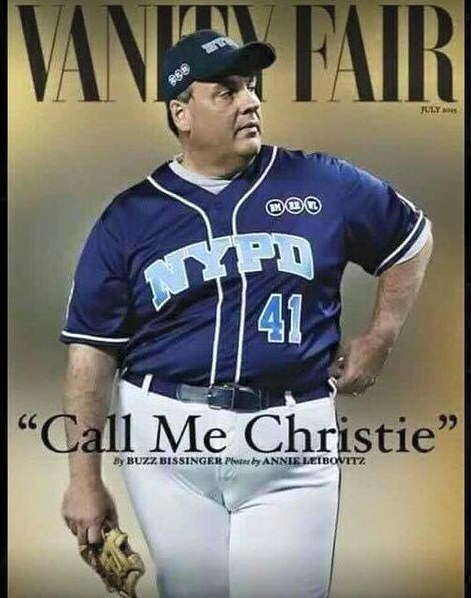 Take for instance, the recent public service outreaches from New Jersey’s Governor Chris Christie. The man who allegedly forced massive traffic snarls as petty retribution for a political slight and who regularly goes on rants about professional sports teams and their fans – has suddenly taken interest in giving drug users somewhere to turn instead of overdosing. Many believe Governor Christie has a food addiction problem, so it’s understandable that he might have sympathy for others struggling with Chunky Monkeys on their backs. Image from ar15 dot com. 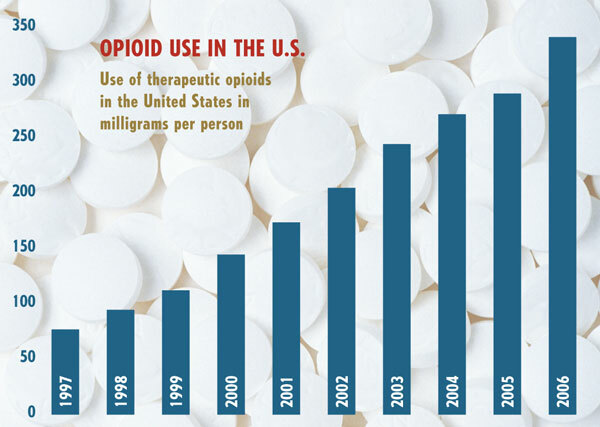 Here’s a thought; instead of helping people deal with opioid induced constipation, maybe the pharmaceutical industry could work on getting people off of opioids in the first place. A more cynical blogger might point out that getting people off drugs doesn’t help drug company profits. Everything comes back to the almighty dollar. If it’s not about money, why would US troops in Afghanistan be guarding poppy fields? Perhaps they’re just defending the poppies rights to freely elect their own leaders and to not grow up to hate America. You were right all along – aside from the photo of C.C. in a rather snug baseball uniform, there’s no funny here. Maybe next time. Subway is now portraying themselves as purveyors of natural, wholesome sammiches. The ad agency must be banking on the American public forgetting all about their clients having used a material commonly found in yoga mats in their bread. One can’t blame the ad agency, after all, they’re dealing with an American public which is generally thought to have the attention span of a caffeinated flea. Loyal readers may recall this photo from a post I wrote about a woman being served sandwiches made from her own pooch. It’s a bastardized Hardee’s ad with no reference to yoga mats, Subway or memory. I forget why I put it in here. By the same token, I know people who haven’t been swimming in the ocean since seeing “Jaws” in 1976. They just can’t forget about it. If they dare to wade in past their ankles, they start hearing that music; “Duhhhh-Dumm…duhhh-dumm…DUMM DUMM DUMM!” Next thing you know, they’re back to baking themselves on the blanket and considering a walk up to the boardwalk to get some curly fries. They may well have read about the risks of eating fried food and how getting sunburns is more dangerous to you than a great white, but they’ve conveniently forgotten about it. Hey Moe! 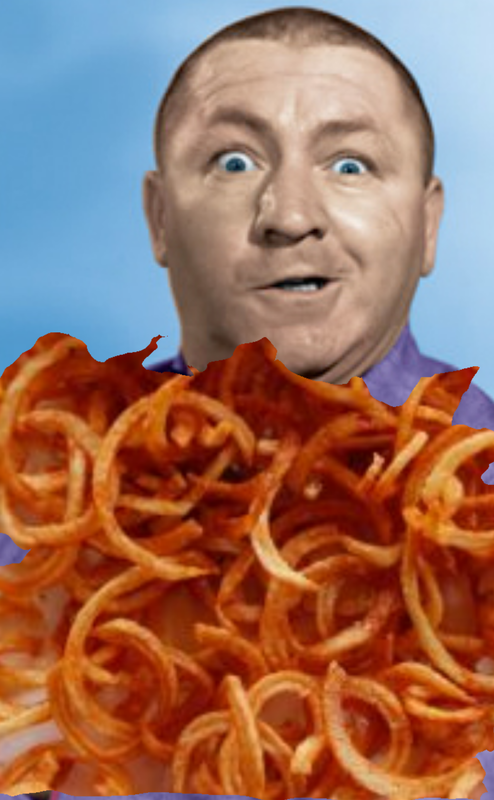 Curly Fries!! Nyuk nyuk nyuk! I had a particularly unpleasant experience a couple of years ago. Many of the perpetrators are no longer around, but still, I can’t forget about it. Part of me knows that I need to let it go, but part of me is much more stubborn about it. I tell myself that never forgetting will allow me to keep my defenses up and avoid ever having to deal with any such witch hunt again. My logic may be well intentioned, but I wonder sometimes if I’ll be sitting in a rocking chair at Sunnyvale Convalescent Care someday rambling on about it to some poor soul who thinks Nixon is in the white house. Yes it’s a real crown. 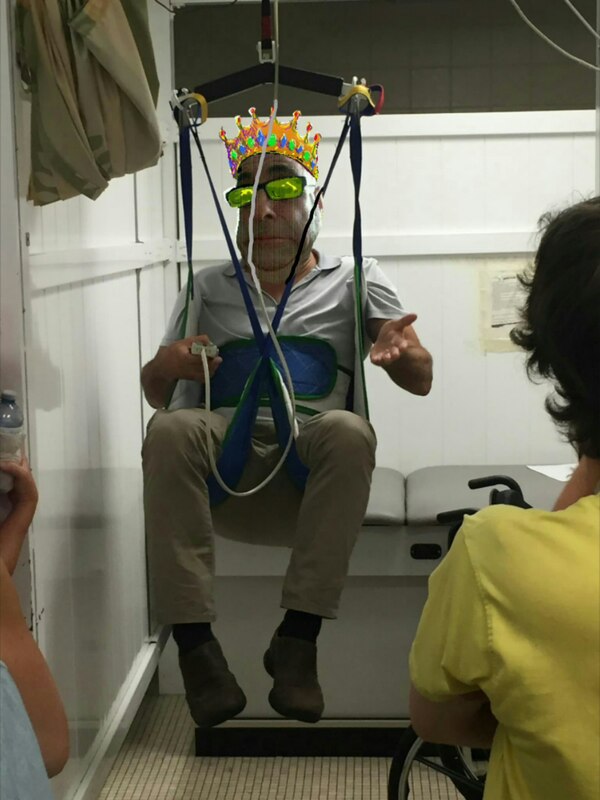 I’m the damn king of this stinky nursing home! I had a great idea of how I could wrap this post up in a neat little somewhat humorous bow, but true to form, I forgot it. I do still recall the jingle of a commercial for the International House of Pancakes from the early 70’s, but that doesn’t really help me just now. If the ending comes to me, I’ll try to remember to put it in the comments section below.